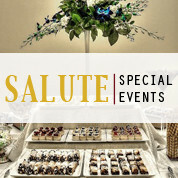 four different types of venues to create lasting memories. 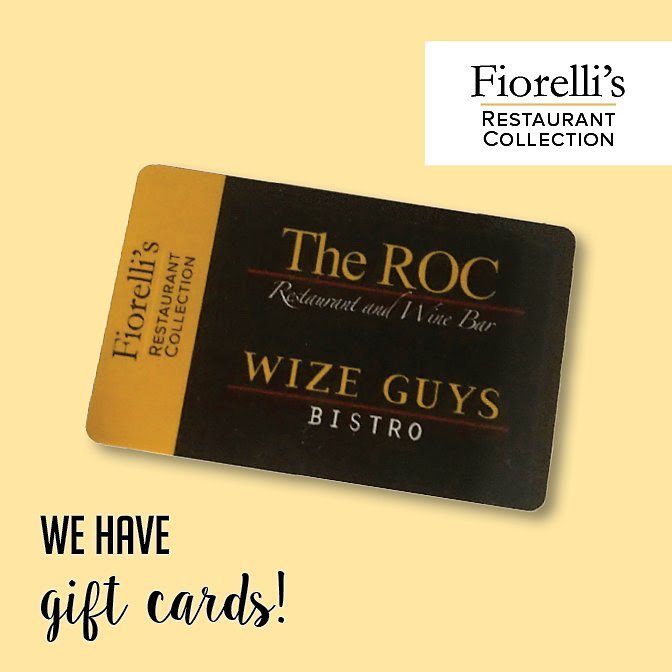 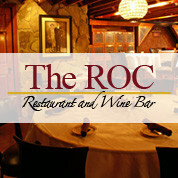 The ROC Restaurant and Wine Bar, and coming soon, a local sports bar, Wize Guys Bistro. 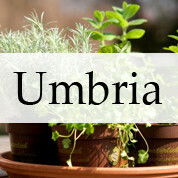 Our garden dining, Umbria, will soon follow. 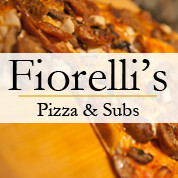 remained a constant like our Famous Fiorelli's Pizza and our Wine Tasting. 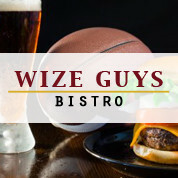 and Contact Us to set up your next special event.